Limerick manager John Kiely chatted with Sporting Limerick in advance of their game with Tipperary at the Gaelic Grounds on Saturday evening. 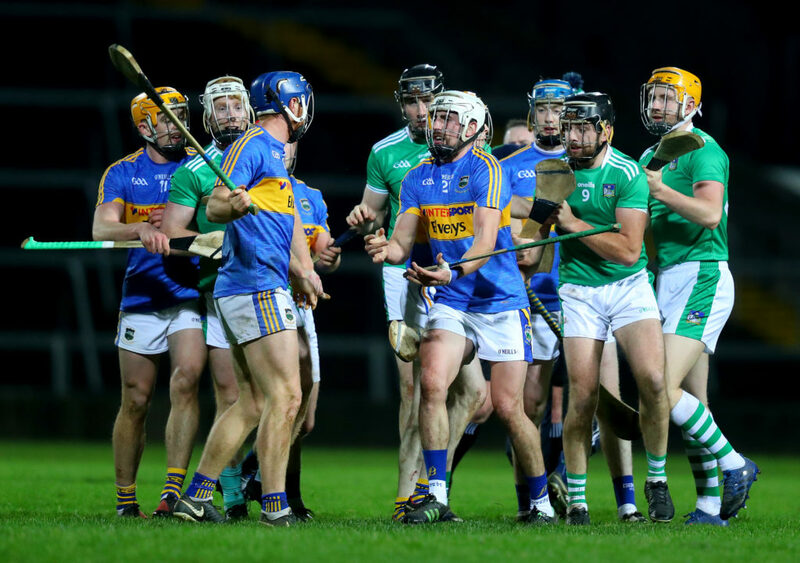 Kiely knows that performance levels will have to move up a few levels if they are to get past a resurgent Tipperary who are back under the guidance of Liam Sheedy. Click on the link below to hear the interview in full. The post John Kiely: Tipp challenge is “a different kettle of fish” appeared first on Sporting Limerick.